So we are heading into this time of the year when transfer mill go into frenzy, Premier League season 2014-15 is about to finish with Chelsea almost sure to win the title while United, Arsenal and Man City should make the top 4 positions in the league. Manchester United kind of turn the tables after very mediocre start to the season and now they are in good position to pip City for 3rd place. United spent more than £150 million n the last summer transfer window and dont be surprised if they top that off in the coming summer. We take a look at some of the players linked with Manchester United going into the all important summer 2015. Chances: Highly likely as United has already made formal approach. 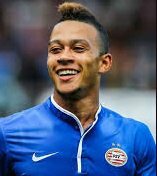 PSV has confirmed that Manchester United has already made official approach to sign Memphis Depay, who finished Dutch league top goal scorer for 2014-15 season. 21 year old was part of Louis Va Gaal’s Holland 2014 world cup squad and scored couple of decent goals as well. Depay scored 20 goals in 26 matches during the season and PSV wants atleast £25million. PSV also confirmed that they rejected Tottenhams £15million bid last summer. So it is very likely that Depay will be the first signing of 2015-16 season. 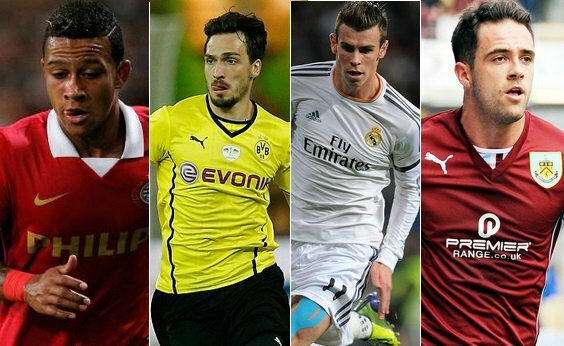 Chances: Rumors are that deal is already agreed. Last year United paid almost £30million to sign Southampton left back Luke Shaw who is just 19 year old and as the things stands Nathaniel Clyne might follow Shaw to United with the summer move. 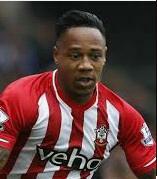 In english press reports are that the deal has already been agreed while Clyne himself stated that he wants to play Champions League. Chances: Alot depend on how Real Madrid season ends and how desperately they want De Gea. 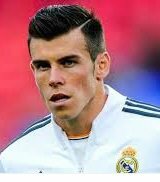 Gareth Bale is surely not happy at Bernabue after constant moaning from the fans and with Real Madrid stepping up their interest in David De Gea this transfer is looking alot more likely in the upcoming window. United tried to sign Bale when he was just 18 year old but he opted for Tottenham Hotspurs with more playing time in mind. Their are already rumours in spanish press that De Gea has already agreed to sign for Madrid and United will be looking to use him in swap deal with Gareth Bale. Jurgon Klopp will be ending his 7 year tenure at Dortmund come the end of this season and we might see some of the top Dortmund players leaving this summer. 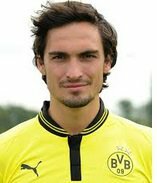 United have been strongly linked with Hummels in the last year and half and this might be the perfect time to sign the German. 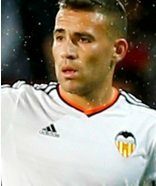 Chances: Valencia are asking very high price for Otamendi, If Hummels deal wont go through United will turn to Otamendi. Valencia defender Otamedi has been a rock in La liga this season who joined Valencia from FC Porto. It might turn out to be a toss between Otamendi and Hummels but you never know if United flux their financial muscle and get both of them. Chances: Highly likely, set to play Javier Hernendez role as a back up striker. 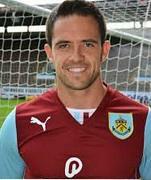 23 year old Burnley striker Danny Ings will be leaving the club as Burnley are sure to get relegated and Liverpool and United are the two teams looking to sign Ings who have scored quite a few goals this season. With Falcao and Van Persie both expected to leave the club United are in pole position to sign Ings abd beating off interest from Liveprool. If some of the transfers goes through this is how United lineup might look like next season. United need to beef up the midfield with speed and strength – Mata and Herrera are nice player but lack fiber – Carrick is top class but fragile with no back up and lacks top flight vision and pace. Keep either Mata or Herrera move the other to backup and bench Carrick – now who fills those roles – the lack of defense or the lack of offense this season was the lack of offensive or defensive pressure from United’s midfield. Midfield is the engine and United has a 2 cycle and they need a V8! I am not smart enough to know who – but start with Alves or Xavi and back fit from there.